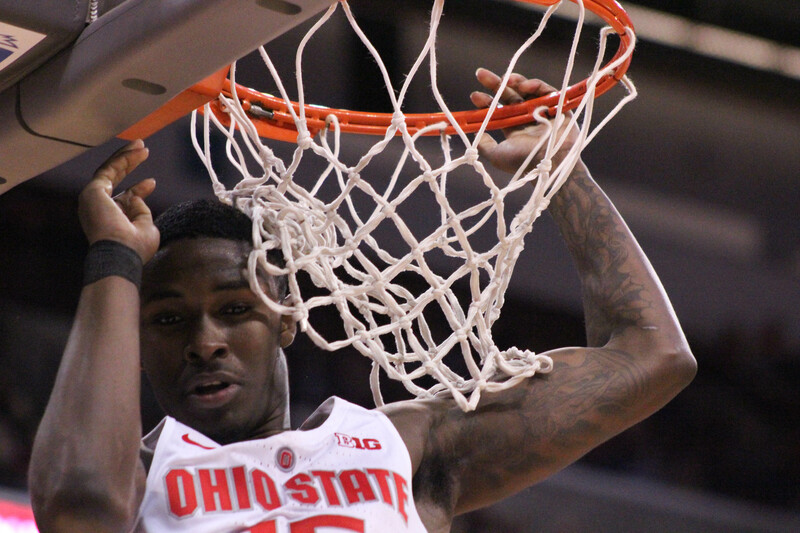 The first question to Ohio State redshirt senior guard Kam Williams at Thursday afternoon’s media availability was simple: How’s the new guy? “Which one?” Williams quipped, in response. 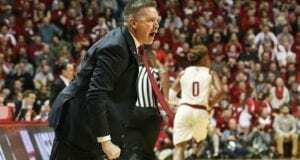 The question, of course, was referring to men’s basketball coach Chris Holtmann, who was hired a little less than a month ago to replace Thad Matta, the winningest coach in program history. 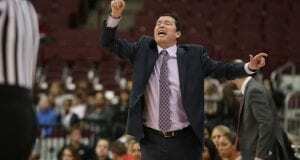 Since he arrived in Columbus, the former Butler coach and his assistants – Ryan Pedon, Mike Schrage and Terry Johnson – have worked individually with many of the players, getting to know them. 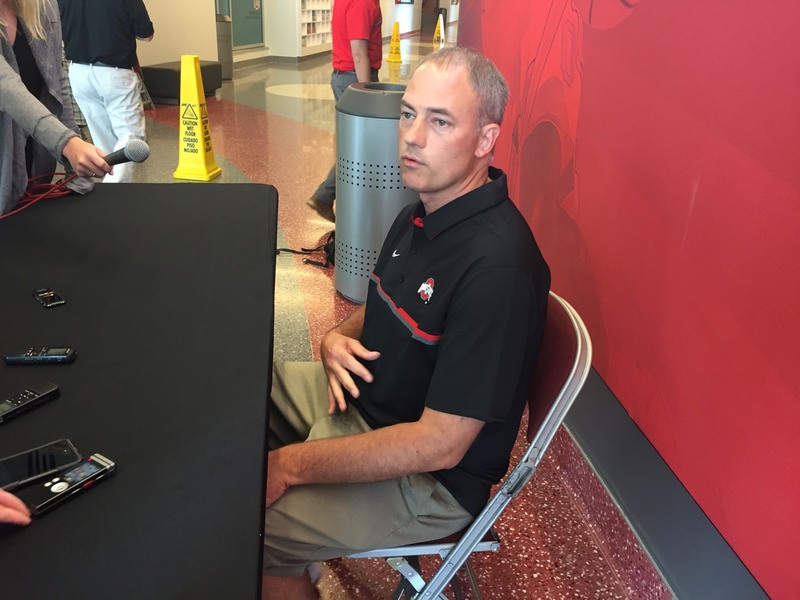 Williams has sat down and met with Holtmann on several occasions. The players and coaches are still going through the feeling-out stage, according to Williams. But Holtmann isn’t afraid to get in the guard’s face. That isn’t a unique situation. 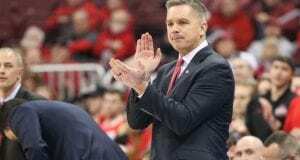 Williams said that although it wasn’t necessarily an issue prior to Holtmann’s arrival, he appreciates and enjoys his new coach’s blunt style of coaching. The roster has experienced much turnover this offseason. 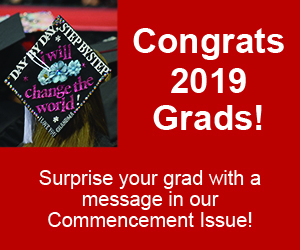 Gone are sophomore guard Jaquan Lyle, junior forward Trevor Thompson, redshirt freshman forward Derek Funderburk and incoming freshman guard Braxton Beverly. 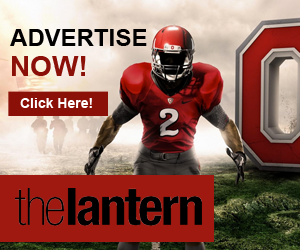 The only additions to the roster are freshmen forwards Kyle Young and Kaleb Wesson, which leaves the Buckeyes with just nine scholarship players, including walk-on guard Joey Lane. Williams made clear he isn’t worried about that, and neither are his teammates. “We have supreme confidence in the seven, eight guys we have and we feel like, if we all can gel, we don’t need anybody else to come in the circle,“ Williams said when asked if he was concerned about a lack of depth. Williams and junior C.J. 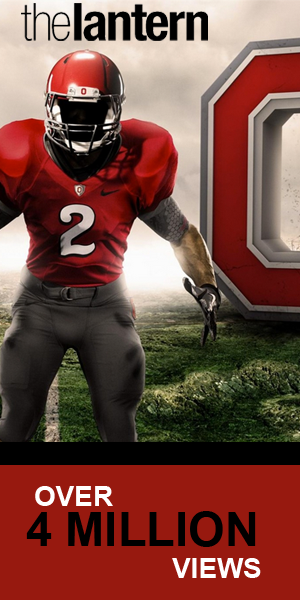 Jackson are the only non-walk-on guards on the roster, as currently constructed. The duo averaged 9.4 points in 30.7 minutes per game and 5.6 points in 19.1 minutes per game, respectively, last season. Both guards will be called into action early and often in the upcoming season. But Williams, espousing confidence, believes they’ll be up for the task, suggesting he and Jackson would be dangerous to their opposition even if they had to play the entire game. Williams has even moved over to the other guard spot, spending much of the summer working to improve his point guard skills. In his final season playing for Ohio State, Williams is willing to do anything for his team. More than anything else, Williams just wants to have fun. He battled mononucleosis his first year at Ohio State and has seen his team’s record worsen each year he’s been on the team.